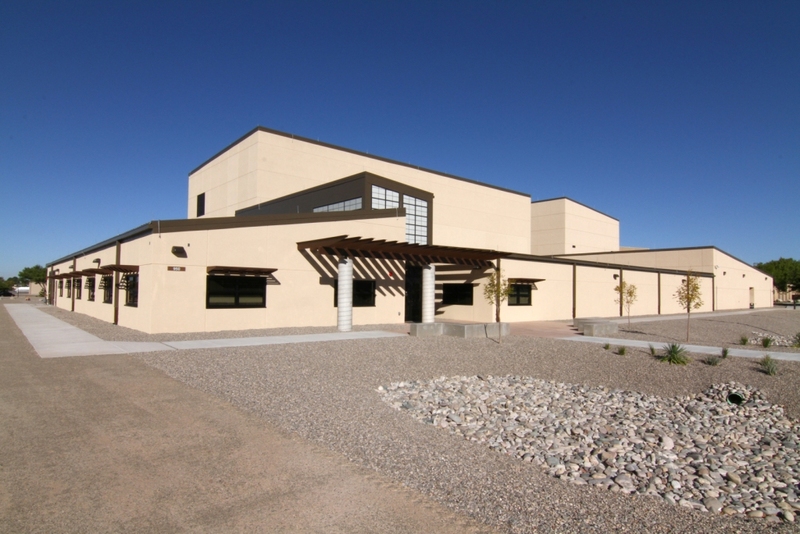 This approximately 24,000 sq ft project consisted of structural steel framing with Insulated Concrete Forms (ICF) bearing walls and conventional concrete foundations. The high bay of approximately 35 ft was constructed of both cast in place columns and ICF walls to support both the roof structure. An overhead crane rail system was integrated into the ICF and concrete support system. Substantial equipment for the simulators where coordinated within the structural design elements and within these high bay areas.